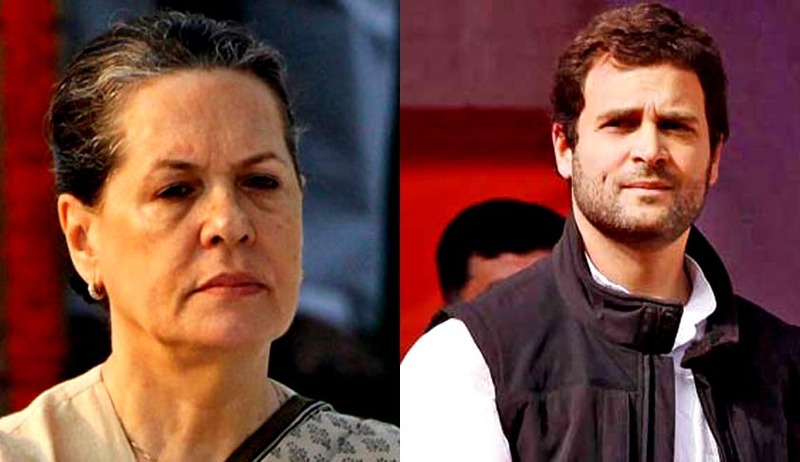 Metropolitian Magistrate Gomati Manocha of the Patiala House Courts, has issued summons to Congress Chief Sonia Gandhi and her son and party Vice President Rahul Gandhi, asking them to appear on August 7, on the basis of a complaint filed by BJP leader Subramanian Swamy, alleging that they had fraudulently acquired Associated Journal Ltd. (AJL), that used to publish the now redundant National Herald newspaper, and transferred its assets worth crores of rupees to another company, Young Indian. Senior Congress leaders Motilal Vora and Oscar Fernandes were also summoned. Others who were summoned include Sam Pitroda, former advisor to then PM Manmohan Singh on public information, infrastructure and innovation, who also headed the National Innovation Council and former journalist Suman Dubey. The National Herald was established by Nehru in 1938, running into major losses later and shutdown in 2008. It was later taken over in 2010. The company that took over the debts is called Young Indian and was incorporated in 2010. Swamy had accused Sonia, Rahul Gandhi and others of conspiring to cheat and misappropriate funds by just paying Rs.50 lakh by which YI obtained the right to recover Rs 90.25 crore which the AJL had owed to the Congress party. Swamy reportedly stated: “This is a fraud, criminal breach of trust as they have managed to misappropriate the fund of Rs. 2,000 crore rupees,” adding, “It is important for the court to take the passports of Sonia Gandhi and her son Rahul Gandhi so that they do not run away from the country before the hearing in the court”. The court further said that the accused appeared to have cheated the state exchequer as well by claiming tax exemption by showcasing the objective the donations, etc. were sought by the Congress from the people and utilizing those funds for commercial purposes. Rahul Gandhi had threatened to file defamation case against Swamy when he first made the allegation in 2012.The charges were described as "scandalous abuse" and "as utterly false, baseless and defamatory".